said Konstantin Kosachev, the head of the Foreign Affairs Committee at the Russian State Duma. Medvedev and Obama: competition or cooperation at G20? 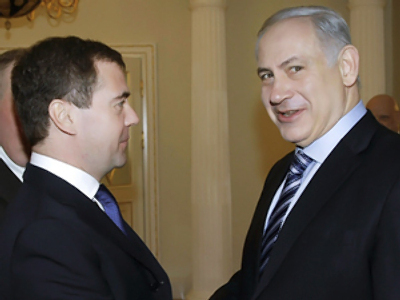 Will Netanyahu make concessions for Middle East peace in Moscow?